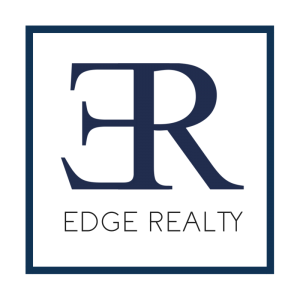 Edge Realty is dedicated to working up front without compensation to to sell or find the perfect home for you. We love showing homes and providing great service to our clients. Let us help you too! Scott Harris holds an Arizona real estate broker license which is the highest real estate license offered in the state of Arizona. Scott and his team specialize in the Mesa, Gilbert, Chandler, and Scottsdale markets with first hand understanding of the neighborhoods, schools, shopping, and lifestyle these areas provide. © 2017 One Business - Education Free WordPress Theme. All rights reserved.